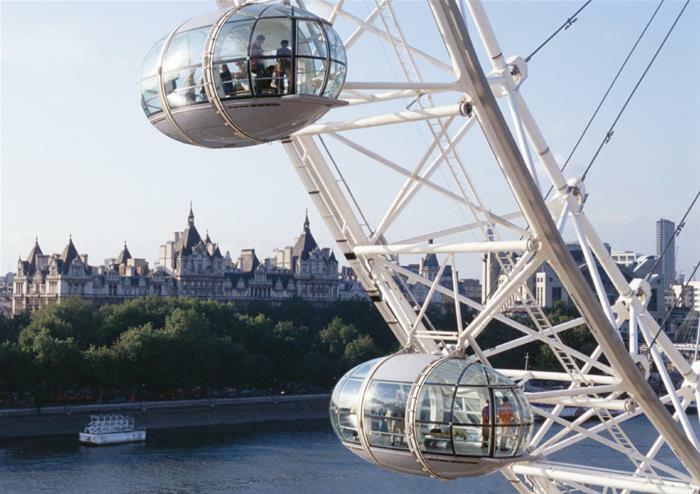 Your ticket also includes the London Eye 4D! 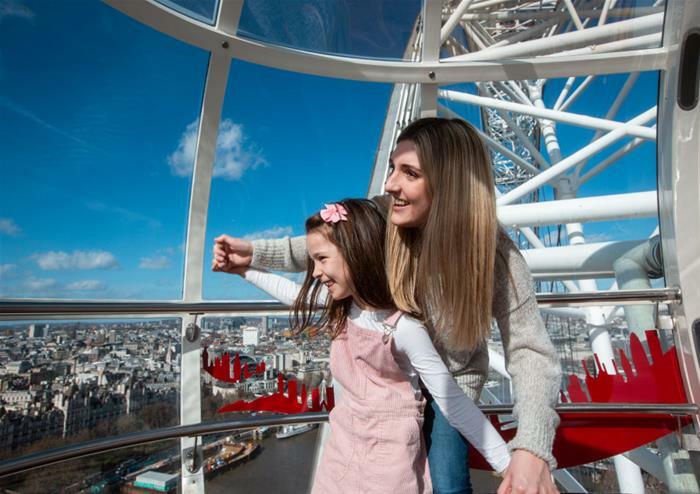 A fun, 3D film with theatre effects, the film tells the touching tale of a little girl in London with her father. 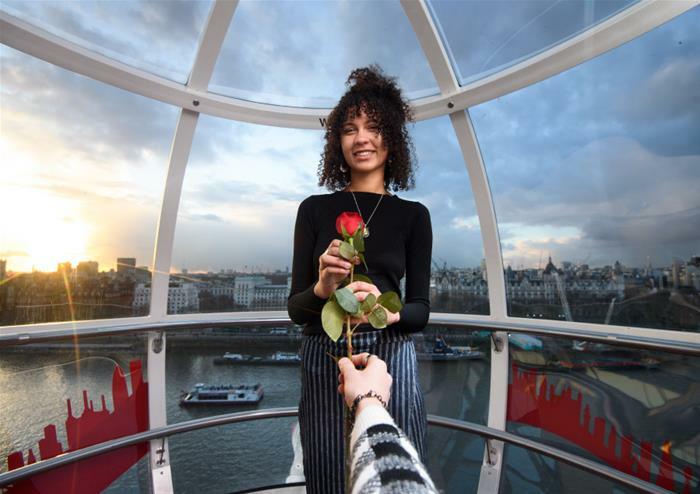 She rides the London Eye and viewers see colourful parties set inside the capsule, a time lapse of London and a spectacular firework display. 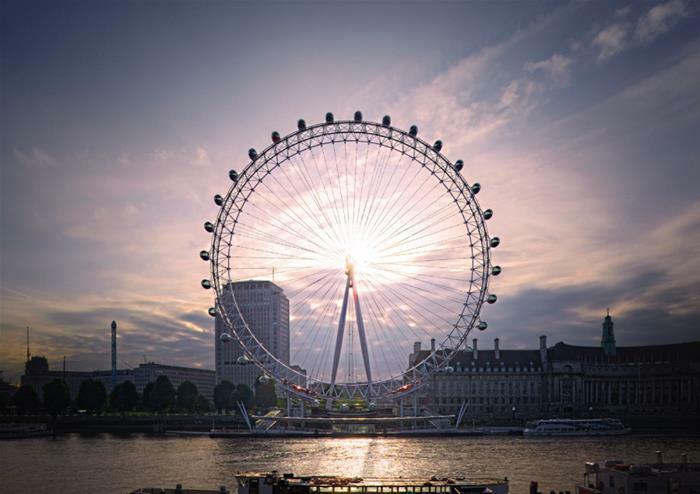 This larger than life attraction is the perfect complement to your visually stunning London Eye ride! 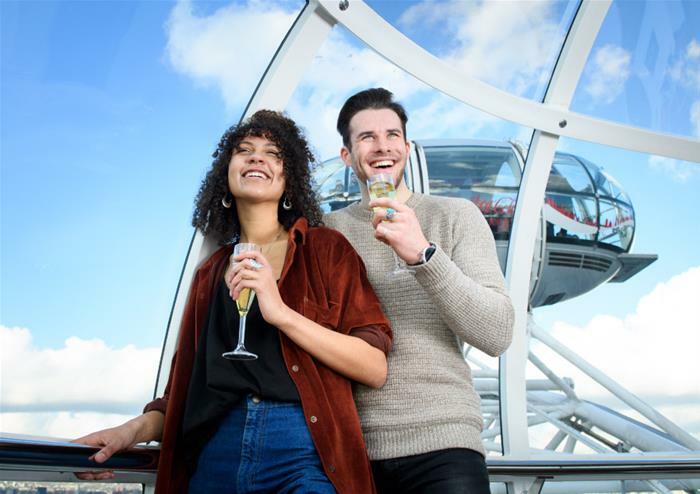 Combine a River Thames Cruise with your Coca-Cola London Eye Experience for unbeatable views of London. 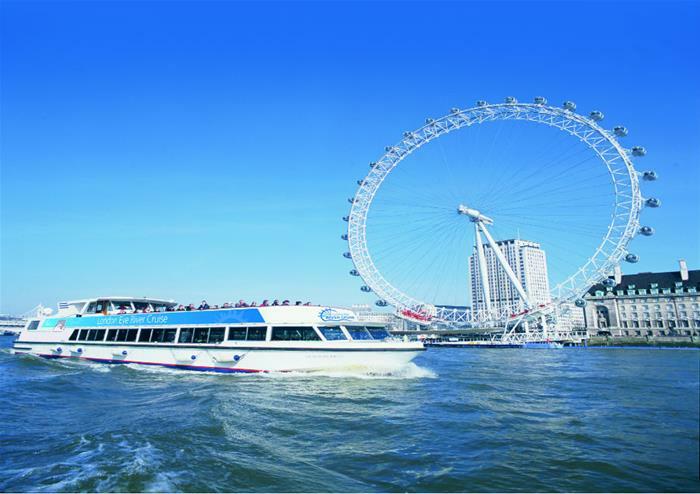 After descending from the skies to take to the water, this 40 minute cruise will show you the city from the perspective of our famous river. 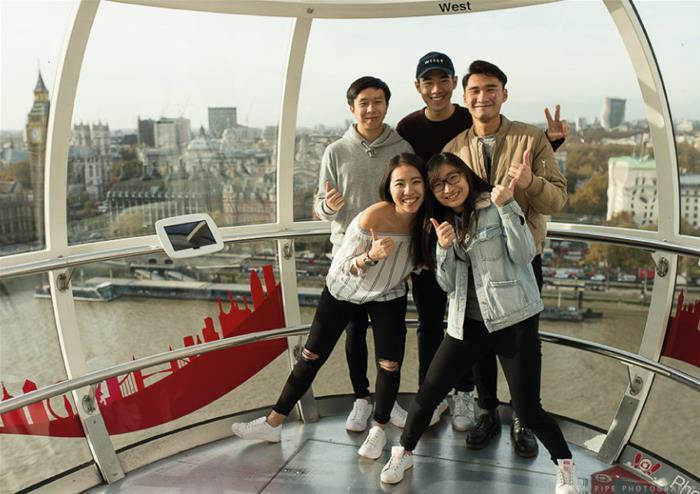 The Houses of Parliament, Tower of London and St Paul’s Cathedral are just three famous landmarks to look out for on this tour! 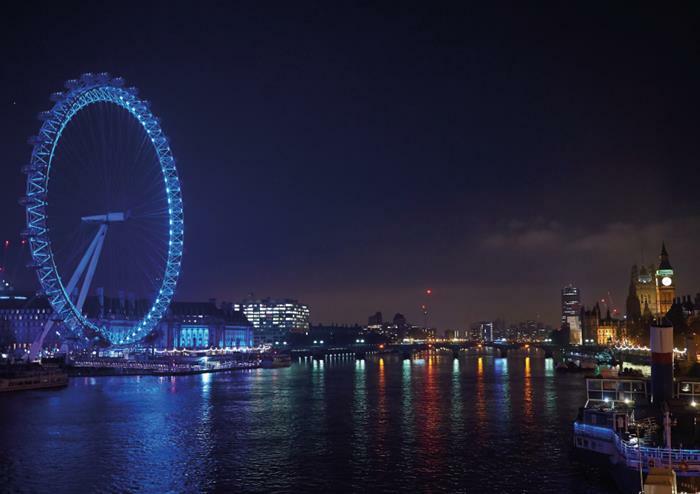 Audio commentary is also available on request in French, German, Spanish, Dutch, Italian, Russian, Japanese and Mandarin Chinese. 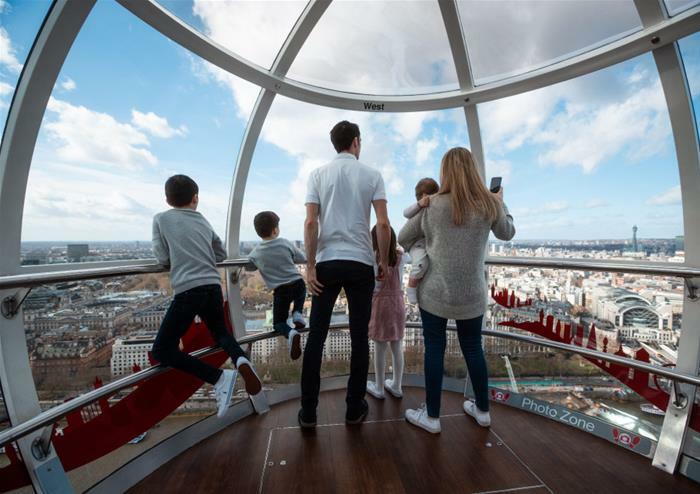 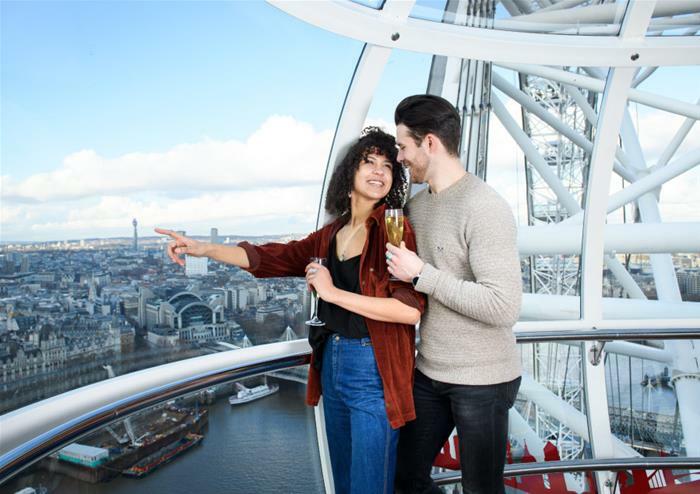 Please note: You will need to call the Coca-Cola London Eye quoting your booking reference to book an experience and cruise time. 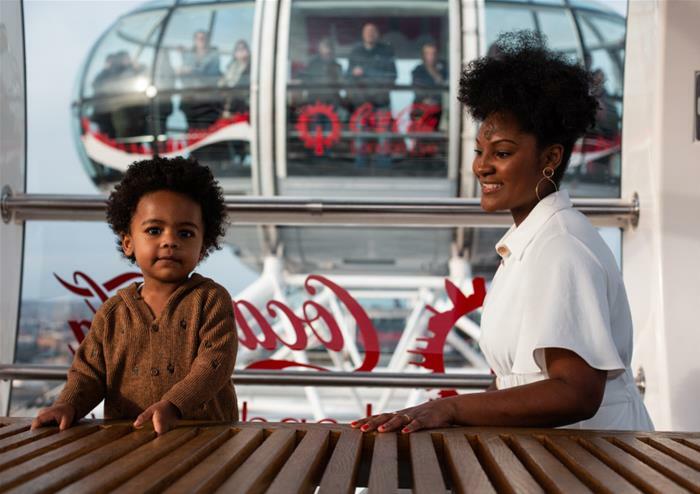 The Coca-Cola London Eye will give you their booking reference, which you should note on your ticket.